Looking for a house surrounded by matured trees, here it is. 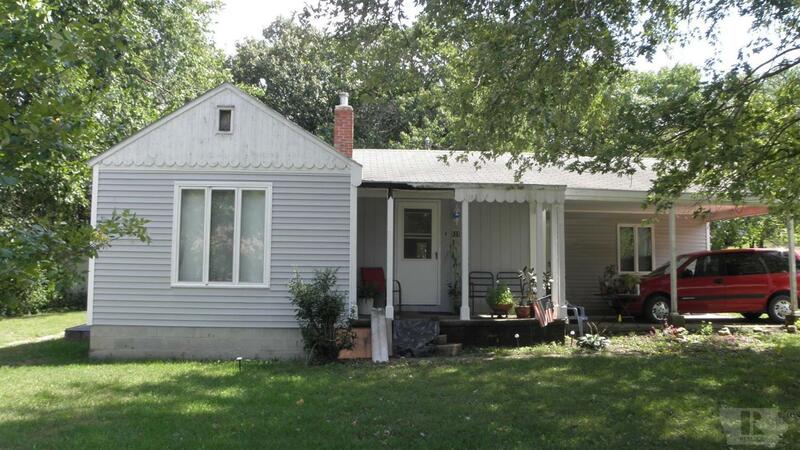 This 2 bedroom 1 bath home with a partial basement and carport on a corner lot. Selling home AS IS.